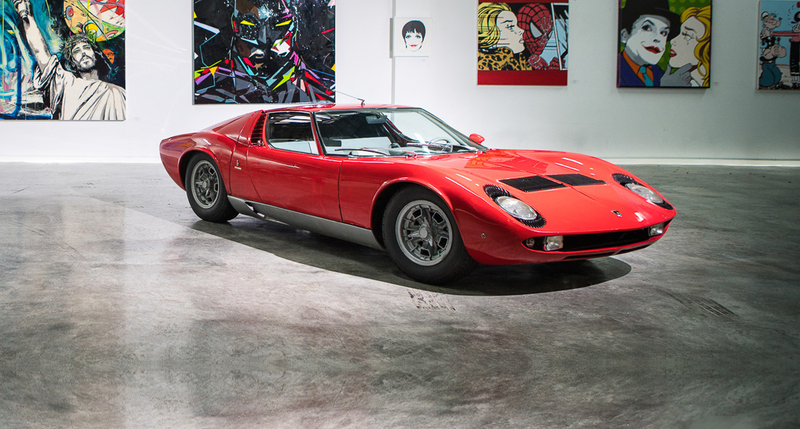 Should Cars Really Be Considered Art? I was recently thumbing through the channels in the middle of the night and happened to stumble across an old episode of Top Gear. Featured in the segment, was Jeremy Clarkson, (with his semi sharp, mostly coherent ramblings) and a late model Alfa Romeo 8C. One of the more interesting things that he touched on during his rantings was the fact that he didn’t initially believe that cars can, or should be considered art. 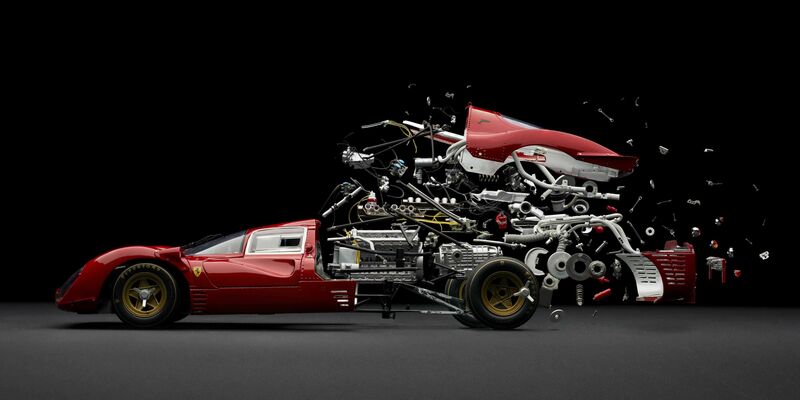 For me, the notion that a car cannot be art is completely crazy. 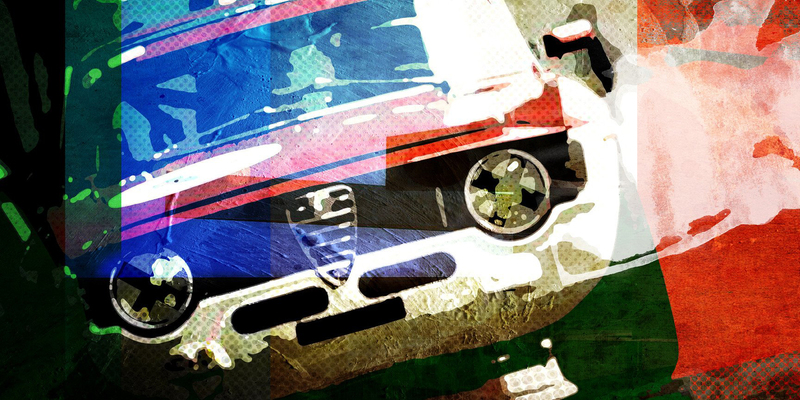 My house is filled from top to bottom (quite literally… I think I may actually sort of have a problem) with all varieties of art and without a doubt, I consider the centerpiece to be my Alfa Romeo. In my opinion, a car is an undeniable hybrid of several categories, starting from its conception, all the way through its initiation and beyond. It touches on nearly all visual elements, including drawing, painting, sculpture, printmaking, design, crafts, photography, video, filmmaking, and architecture. Upon completion, it encompasses music as the key is turned and performance (sometimes with a great degree of drama) once it begins to move (or doesn’t – insert Alfa Romeo joke here). It would be difficult to insinuate that this could be said for every car, but the fact remains that art is supposed to hover along the borders of subjectivity. Not every example is for everybody. Who’s to say that the drab and simple practicality of a Toyota Camry isn’t allowed to touch somebody in the same manner as the sheer lunacy, impracticality and blatant lack of real-world usability that is demonstrated in something like a Lamborghini Countach likely would? It’s completely open to interpretation and after a certain point, it’s based sheerly on the emotions inspired therein. This is why cars are special and it’s why they connect with us so differently, on such a deeper level. 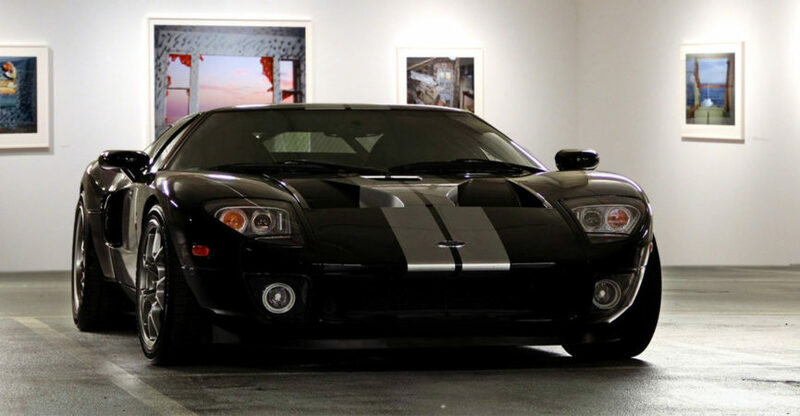 The fact is, cars and art share something that very few other things do. They largely come from the soul of their creators and in turn touch the souls of those they interact with. For a cold, unthinking, unfeeling tangible creation of hands and minds, this says something. These are things that are not alive, but yet they remind us that we are. Because of this, they much more closely resemble the likes of things along the lines of a Number 17A or any of the examples from Les Femmes d’Alger. I mean really. How could you ever put a dishwasher or microwave in the same category? From where I sit not only can’t you, but you shouldn’t, and this is why it’s impossible to deny the artistic accomplishment for which automobiles truly are. They simply take us too many places to have their importance reduced and minimized to that degree. What do you think? Are cars art, or they appliances?